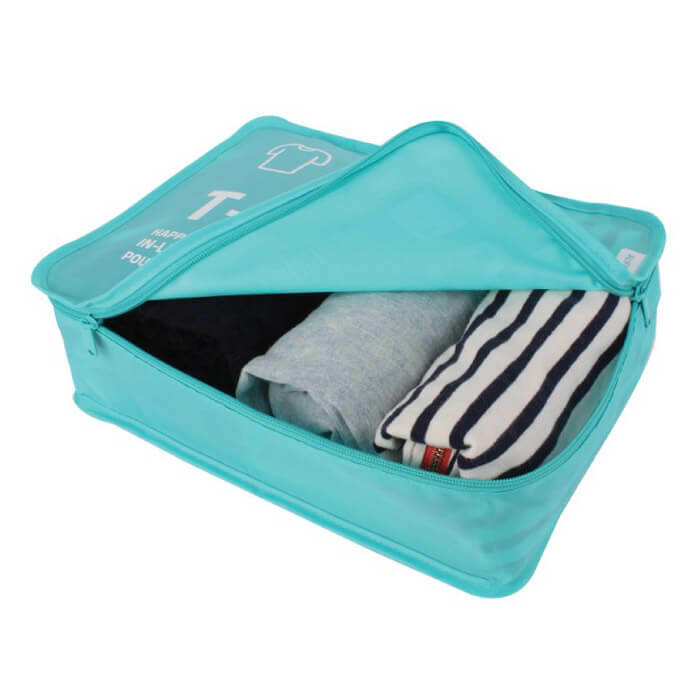 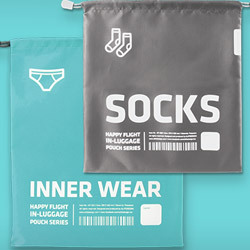 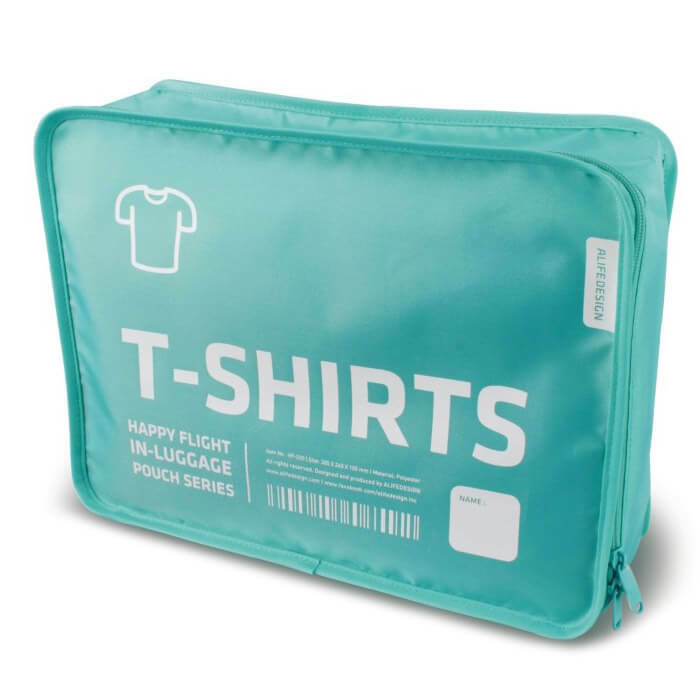 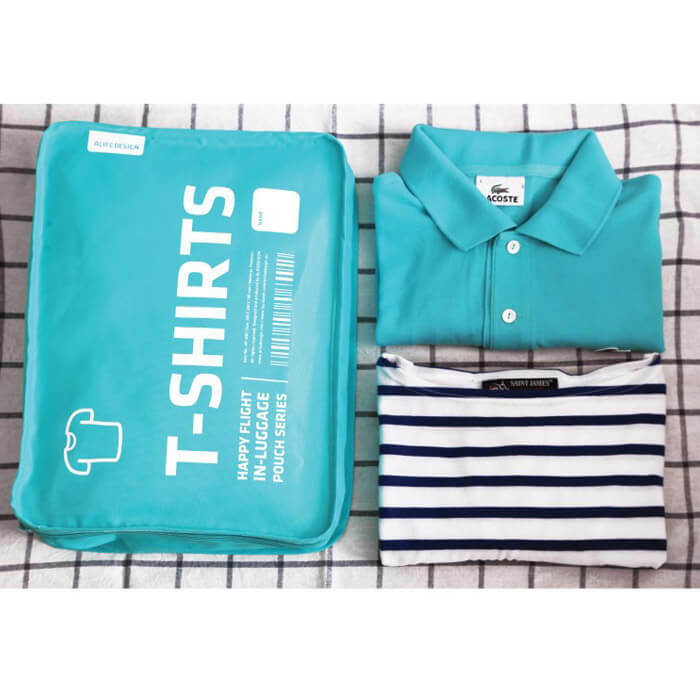 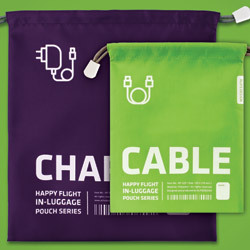 This in-luggage pouch for your T-shirts will save you precious minutes on holiday. 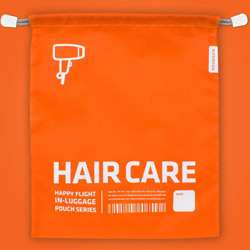 Furthermore it will protect your tops against creasing and soiling. 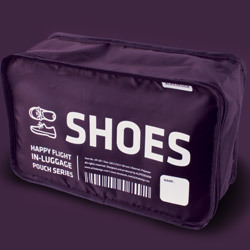 Let organization invade your luggage!